Researchers recruited 40 patients with severe migraine to examine effects of ticagrelor on migraine symptoms. 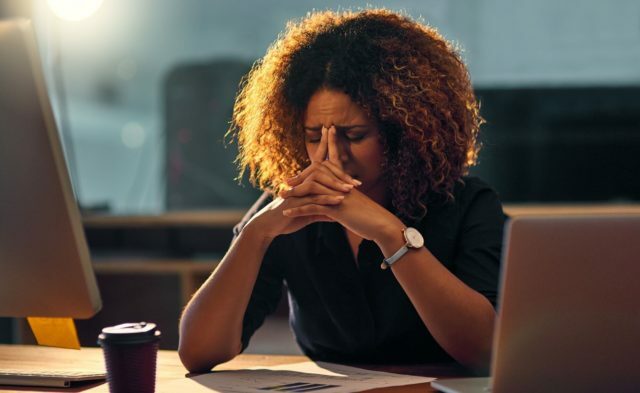 A nonthienopyridine P2Y12 inhibitor, ticagrelor, may reduce migraine symptoms similar to a thienopyridine, according to trial results published in Neurology, but participants seemed to have more vigorous results with the thienopyridines. 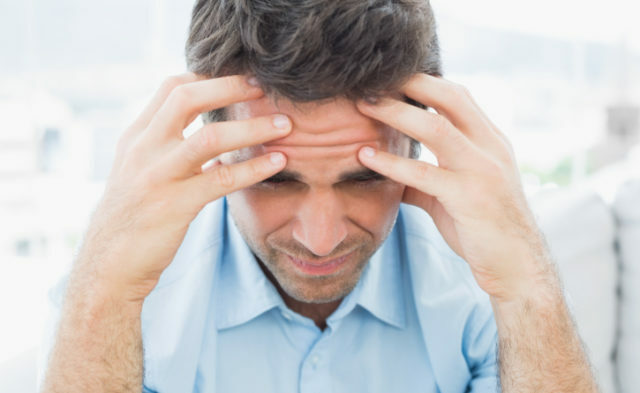 Thienopyridines clopidogrel and prasugrel have been found to reduce migraine symptoms in some individuals with patent foramen ovale (PFO). The researchers’ objective for this small pilot study was to determine whether ticagrelor would have similar effects on individuals with PFO and migraine and be more suitable for a future randomized trial. For this trial — The Ticagrelor for Refractory Migraine/Patent Foramen Ovale (TRACTOR) Pilot Trial (NCT02518464) — researchers recruited 40 participants, 39 of whom were women, who met migraine criteria of the beta version of the third edition of the International Classification of Headache Disorders. These participants were between 18 and 65 years of age, had at least a 1-year history of migraine symptoms with an onset <50 years old, ≥6 migraine days per month, and agreed to a right to left shunt with a Spencer grade ≥2. All participants were screened for PFO, completed a Migraine-Specific Quality of Life Questionnaire (MSQ), and continued all baseline migraine medications, except aspirin, which was eliminated upon ticagrelor initiation. Rescue medications were allowed when needed. The participants were directed to their online headache diaries for the next 28 (or baseline) days. From the baseline month data, migraines were classified as either episodic (6-14 migraine d/mo) or chronic (≥15 migraine d/mo), and as having migraine aura or no migraine aura. Participants with ≥6 migraine days in the 28-day baseline month were allowed to move forward. After the baseline month, participants received 180 mg of ticagrelor and completed a 28-day course of this therapy at 90 mg twice per day. Participants underwent testing to ensure medication compliance and adequate platelet inhibition. Overall, 17 participants (43%) were ticagrelor migraine responders and demonstrated ≥50% reduction in monthly migraine days during the treatment month compared with the baseline month. Participants who responded were younger than participants who did not respond (30.6±11.0 vs 40.4±15.6 years; P =.03). Ticagrelor migraine response rates were not significantly different than migraine subgroups. All participants had a P2Y12 reaction unit level <100 on ticagrelor. Participants who responded had an average reduction in monthly migraine days of 64%, in headache length of 33%, and in pain levels of 20%. Rescue medication was reduced by 27% during the treatment month, and effectiveness improved by 40% during the ticagrelor month; MSQ scores increased 66% by the end of the continued access phase. In disparity, the 23 participants who were nonresponders had an average reduction in monthly migraine days of 14%. Headache episode duration dropped by 17%, and the MSQ score improved by an average of 37% after 1 month of treatment. There were no changes in pain levels, in the use of rescue medication, or in rescue medication effectiveness. Limitations of this study include the short period of migraine quantification before treatment, the short duration of the study, and the unblinded nature of the study. Disclosure: Multiple authors declare affiliations with pharmaceutical companies. Please see the original reference for a full list of disclosures. Reisman AM, Robbins BT, Chou DE, et al. Ticagrelor for refractory migraine/patent foramen ovale (TRACTOR): an open-label pilot study. Neurology. 2018;91:1010-1017.